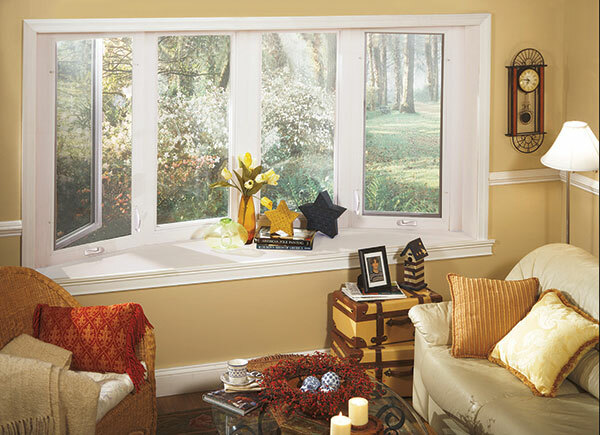 No matter what your individual style may be, bay and bow windows speak loud and clear. Instantly add a focal point with panoramic views to any room. With premium vinyl frame and sash construction, these windows provide energy efficiency as well as elegance to your home. Virtually maintenance free, you can choose from a variety of combinations and styles that add light as well as the appearance of more space. Choose from our extensive collection of grids and decorative glass options to truly personalize your home.